Have you taken the survey, hit the submit button... and now you've just thought of another GREAT idea? We still want to hear what you have to say! Please comment below. Share your evolving vision for our hometown. 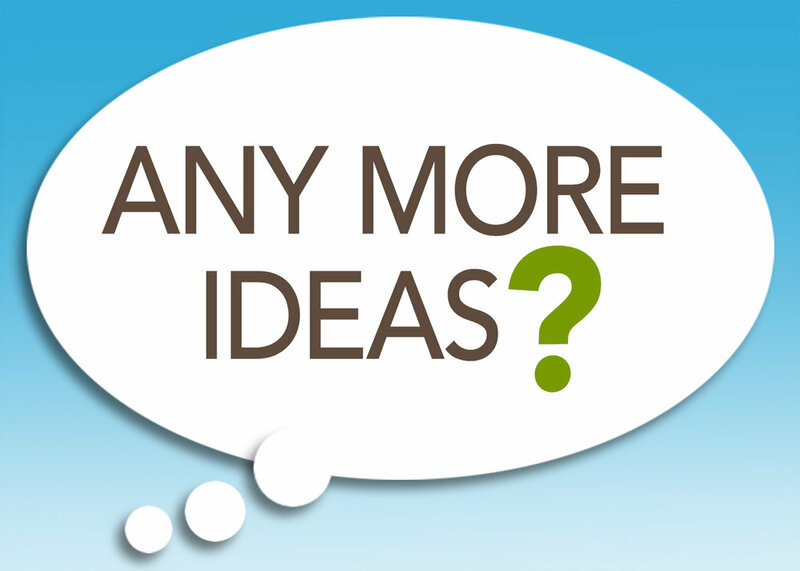 From Pine Island to Greenwood Lake, Sterling Forest to Florida... keep those ideas coming!